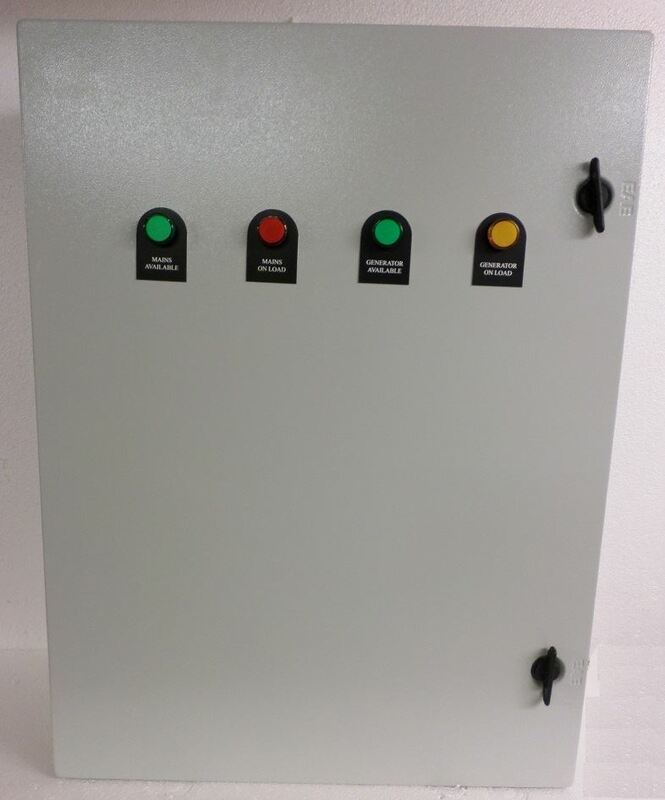 We assemble our own Automatic Transfer Switches to the highest of standards using Uk Suppliers equipment. These units are enclosed in IP65 rated steel enclosures, and include good quality contactors from Lovato. 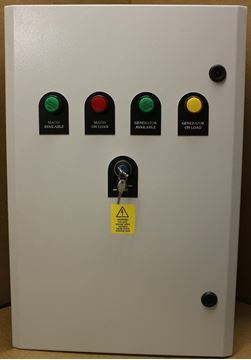 Most of these panels are built to order within 3 to 4 days, although we do hold a small stock in some of the range, we are also able to quote for various makes of components including Telemecanique Lavato & Schneider We can also build bespoke to your requirements. 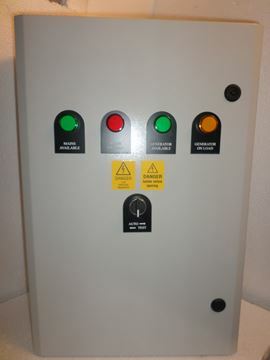 In the event of a mains electrical failure, our panel will automatically start the generator with a two wire start system then wait for a period of time. 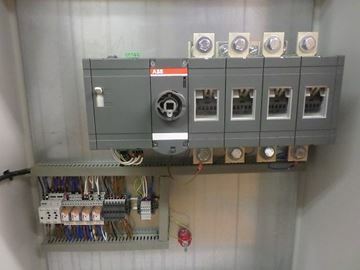 This can be adjusted by the customer, then the stand-by generator will take load. 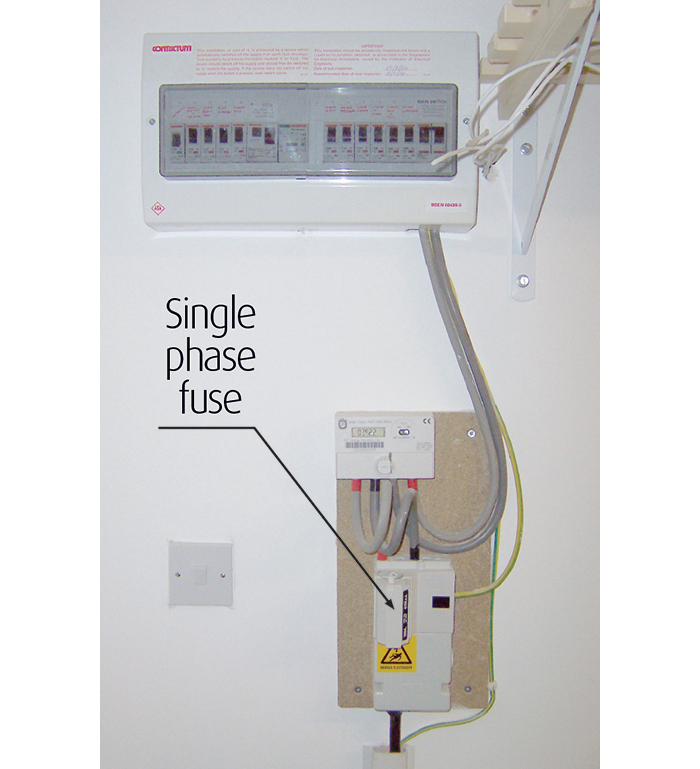 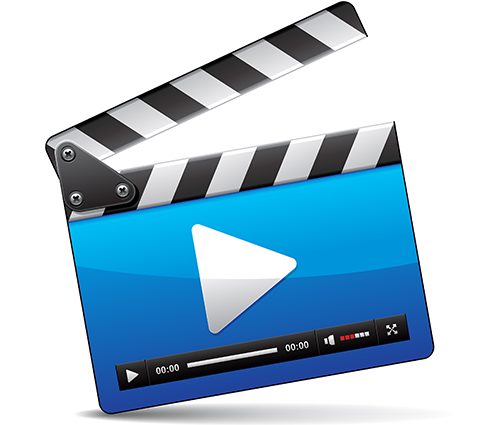 When the mains supply is restored, the system automatically changes back and stops the generator. Our changeover switches are suitable for any power supply system application requiring an uninterrupted supply of power from Generators and Generating Sets, Ups Equipment and/or Power Utilities. 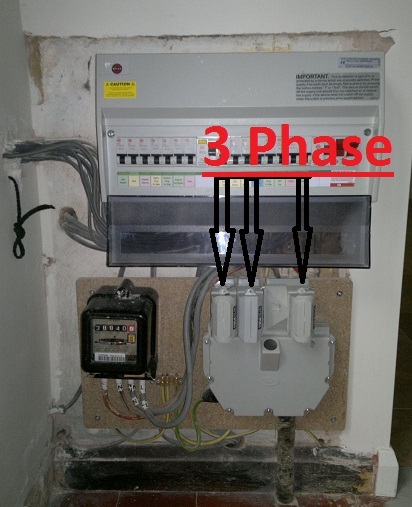 Single (3 Pole) or 3 Phase (4 Pole). 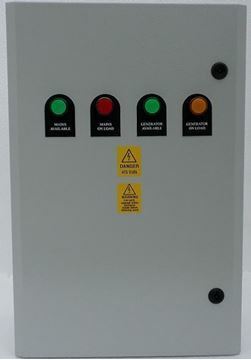 Generator Warm-Up Timer, user adjustable between 0.3 Sec & 30 hours.